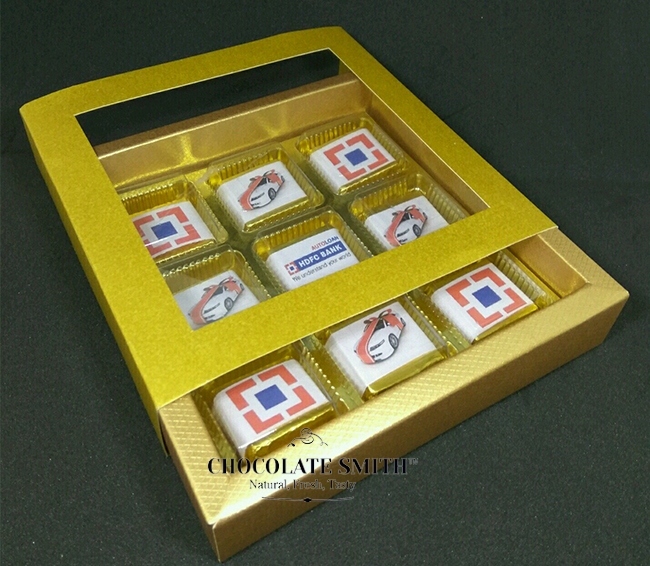 Celebrate Diwali with our delicious chocolates & add a touch of class to your gifts. 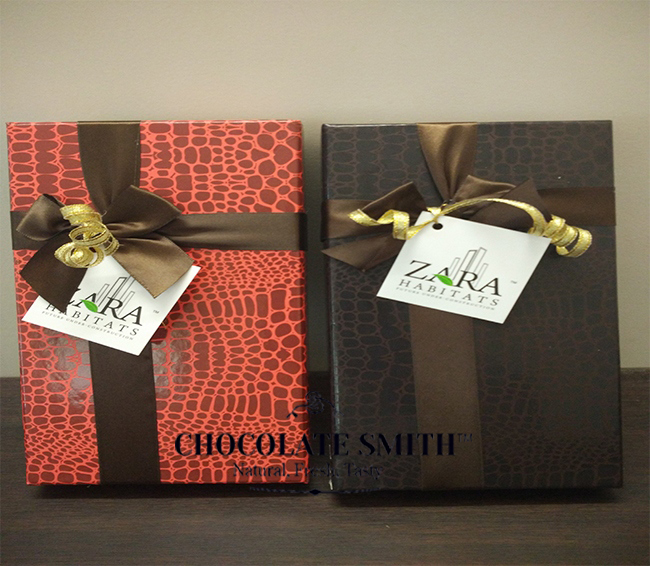 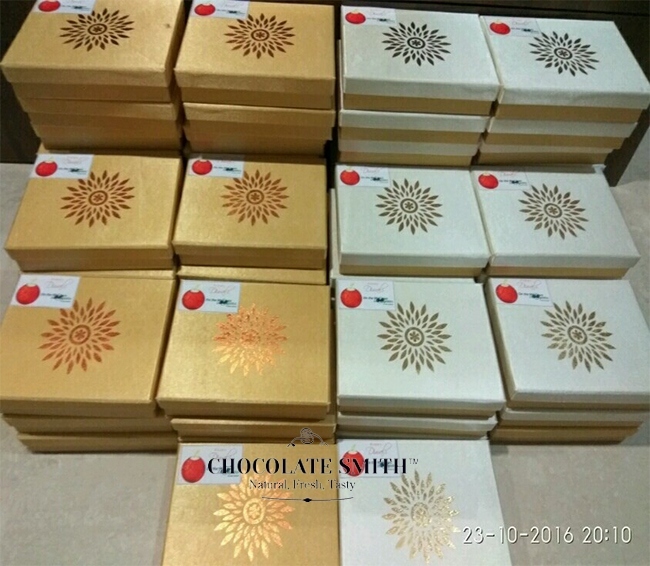 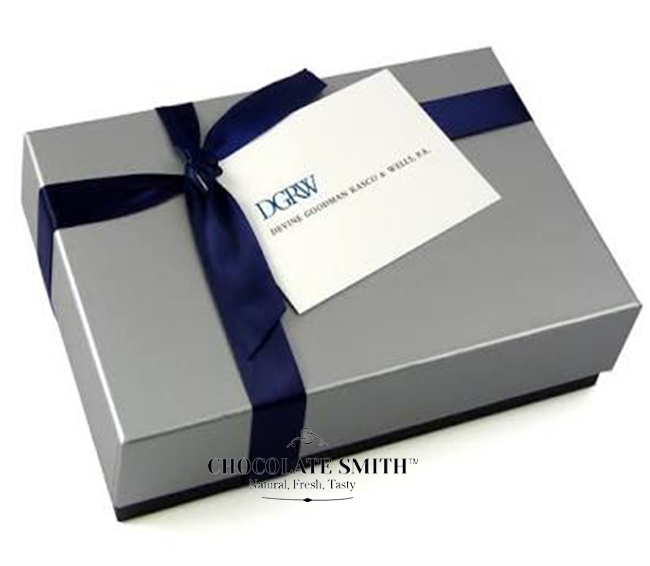 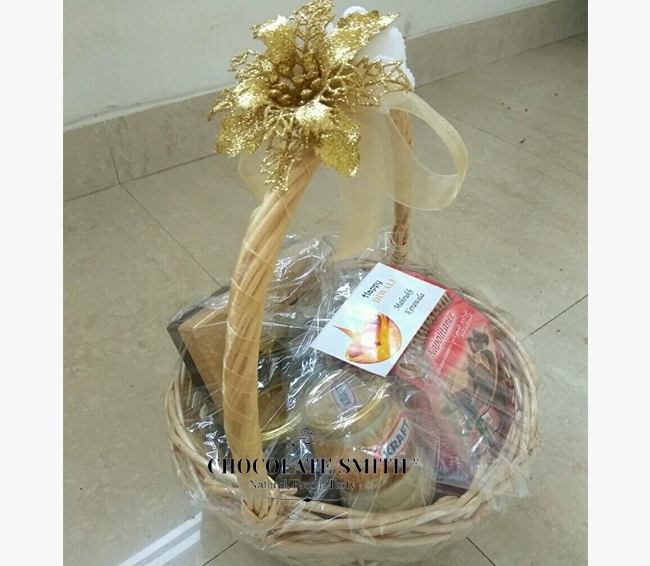 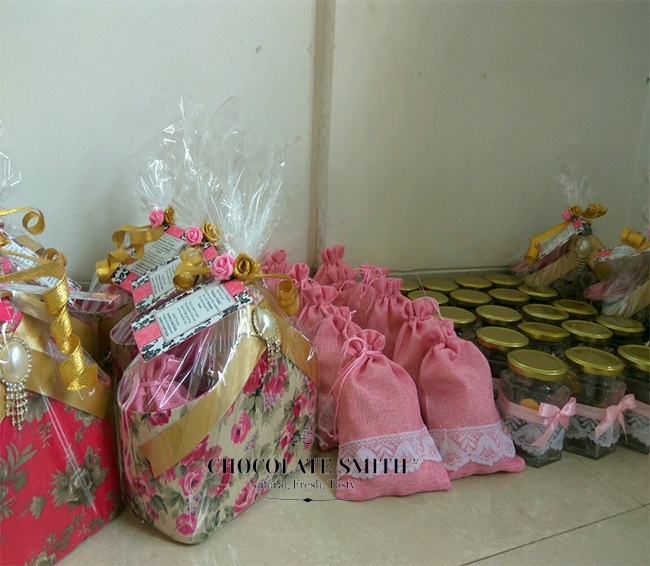 Chocolate Smith has a special range of chocolates and ethnic packaging for Diwali. 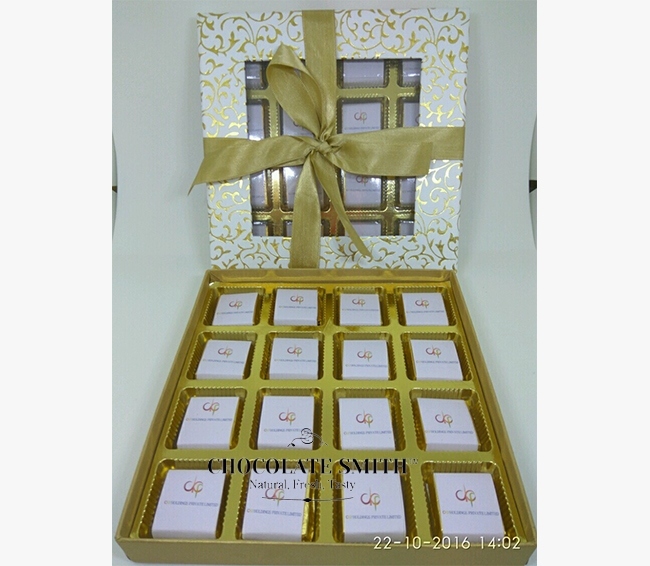 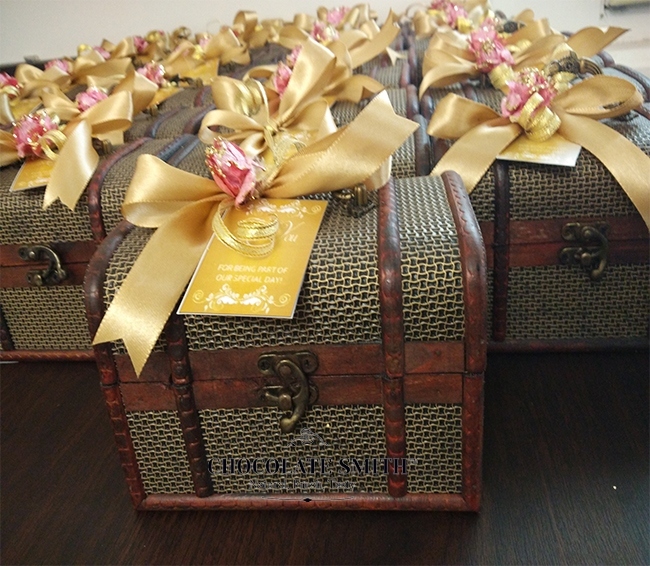 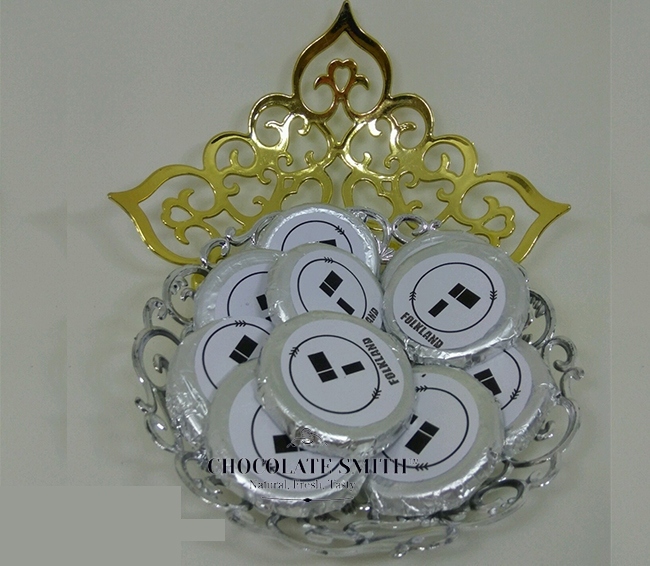 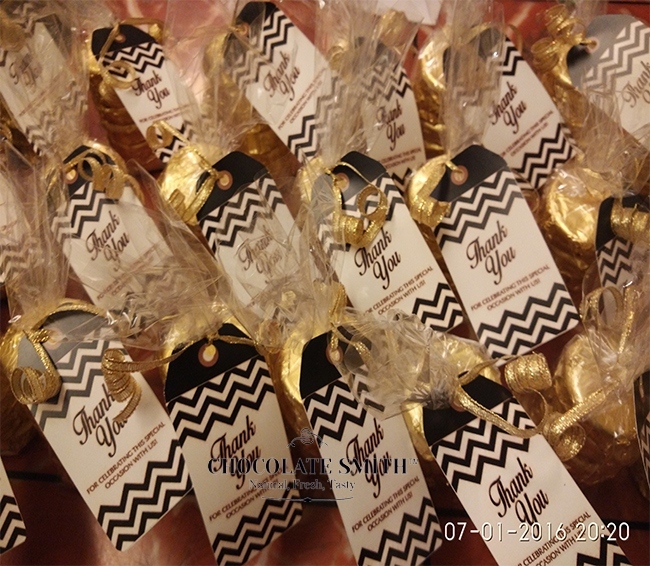 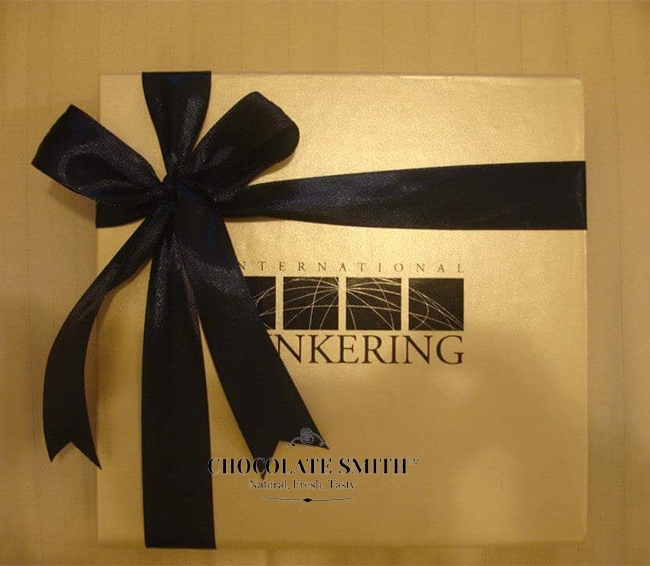 We combine our chocolates with attractive ethnic packaging, glassware & reusable containers. 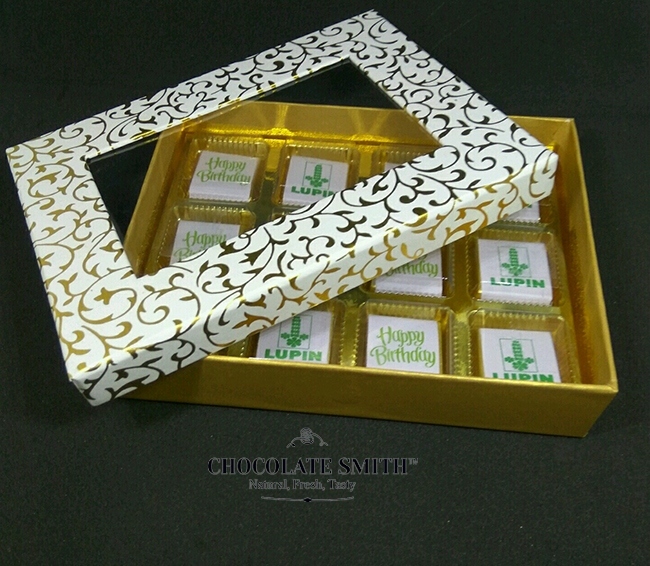 Our personalized colourful and vivid designs will surely brighten the recipient's day! 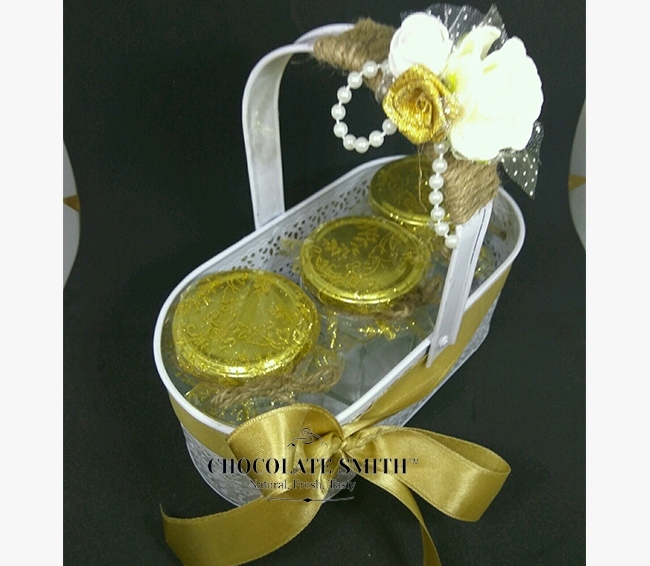 "All you need is love. 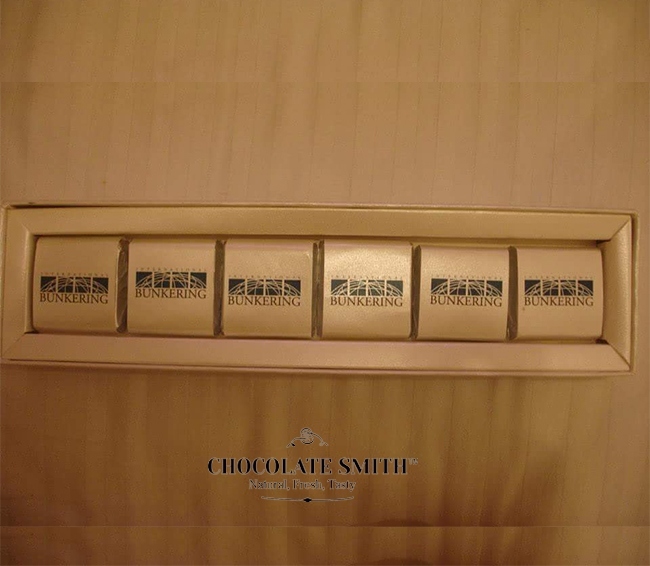 But a little chocolate now and then doesn't hurt." . 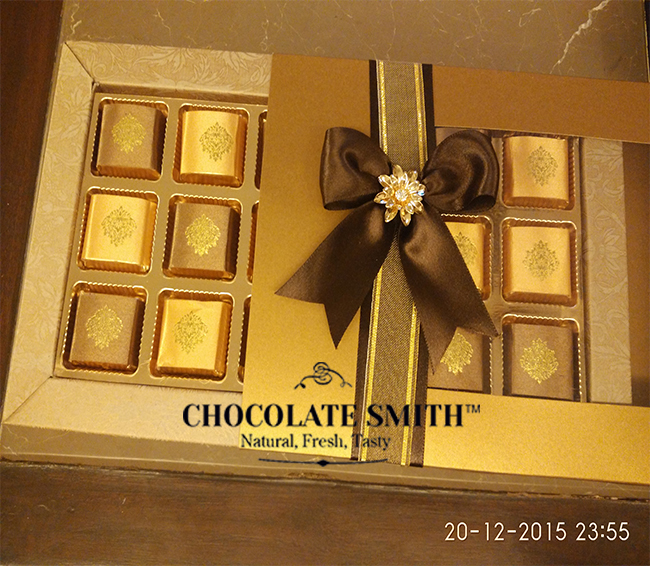 52,Aashiyana,1st Road Almeida Park,Bandra West.Mumbai 400050.Next to Dhanraj Jewellers.